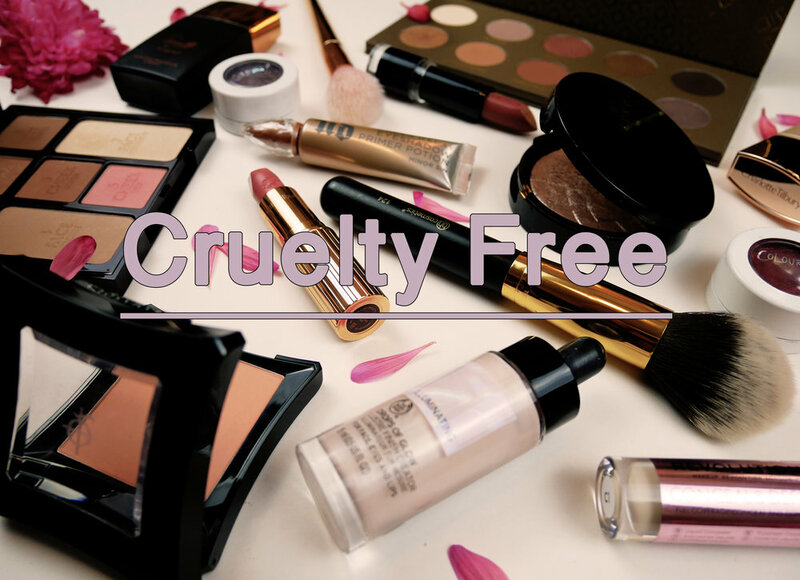 Are your beauty products cruelty free. Here is a list of brands to avoid. 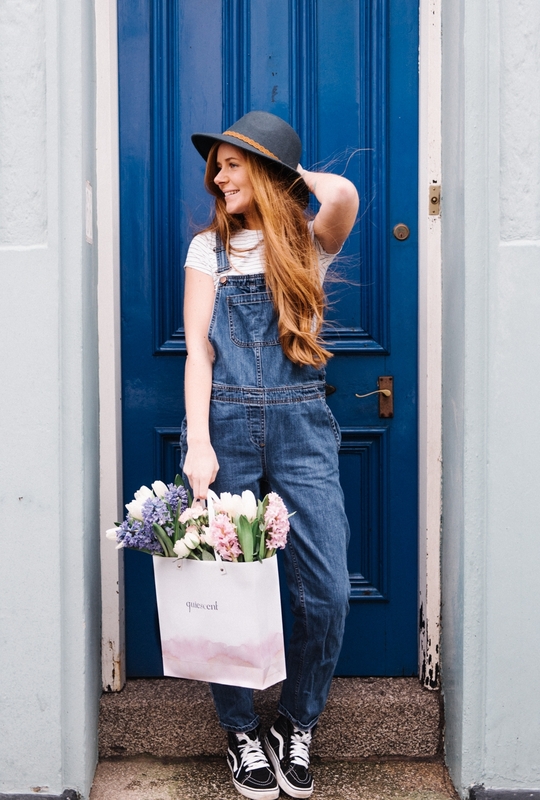 I’ve decided to start sharing my knowledge of Cruelty Free and Vegan products by blogging about them.